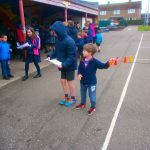 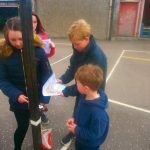 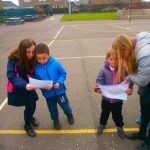 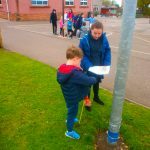 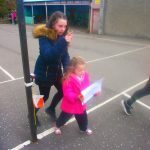 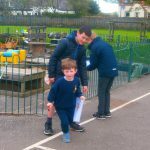 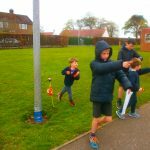 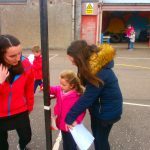 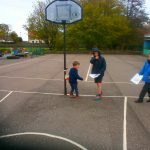 This morning Primary 1 had a go at orienteering led by our P.E. 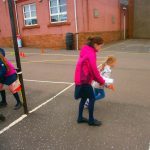 specialist, Mrs Robertson. 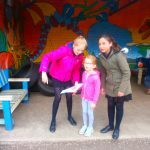 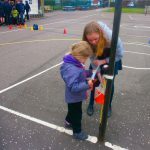 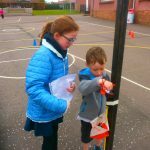 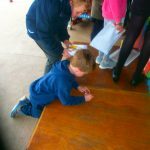 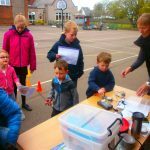 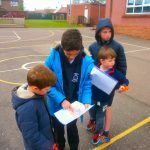 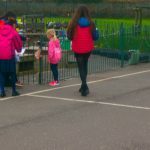 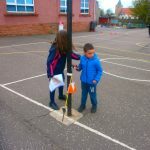 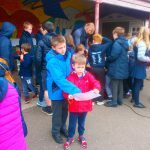 The children worked with their Primary 7 buddies and tried hard to complete the challenges in the quickest times possible. 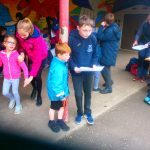 Great effort boys and girls! 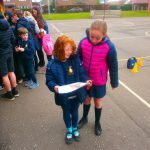 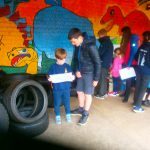 Many thanks to our Primary 7 pupils for supporting the younger children so ably. 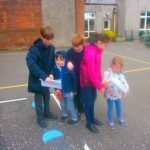 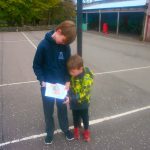 Previous Post“The Attic”Next PostCubetto visits Primary 1!